Most episodes were written by the team of Dennis Green and Anthony Boucher. 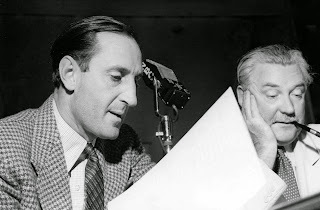 Originally, the show starred Basil Rathbone as Sherlock Holmes and Nigel Bruce as Doctor Watson. Together, they starred in 220 episodes which aired weekly on Mondays from 8:30 to 9:00pm. 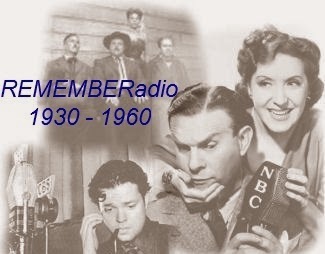 Bromo Quinine sponsored some of the earlier programs on the NBC Blue Network and for a period Parker Pen was the sponsor. The show first aired on the Blue Network but later moved to the Mutual Broadcasting System. It was originally broadcast from Hollywood. During World War II, the show was also broadcast overseas through the Armed Forces Radio Service. It is unknown exactly how many of the original 220 shows have survived, 53 are currently known to be in circulation.